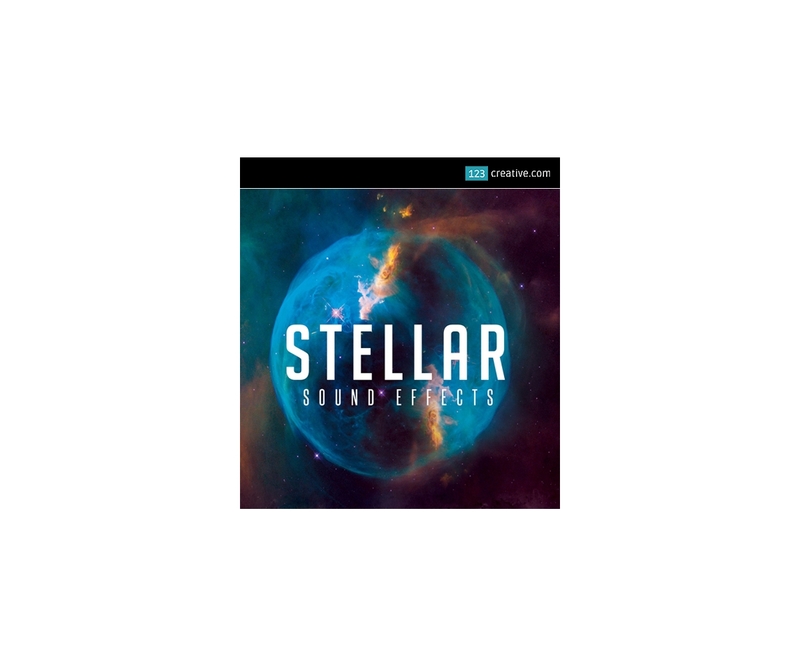 Stellar - loops, one-shots, vocal samples is an extensive mega library containing 1500 sounds. 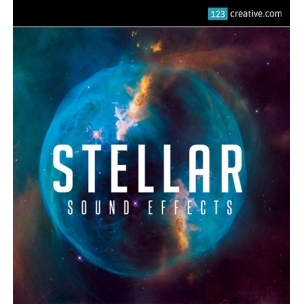 Being a best-of selection of over 30 sample packs, this all-round talent stands for unmatched quality. 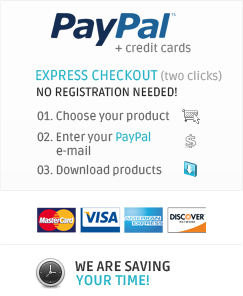 - is an extensive mega library containing 1500 sounds. Being a best-of selection of over 30 sample packs, this all-round talent stands for unmatched quality. Trap Life is group of talented artists and music professionals. Their libraries are used by many platinum producers and industry giants.